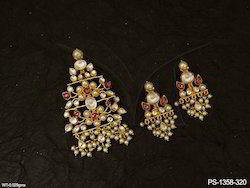 Manufacturer of a wide range of products which include traditional antique pendant set, party wear fusion pendant set, oval single thewa pendant set, bridal kundan pendant set, women kemp pendant set and paan shape single thewa pendant set. 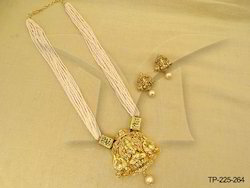 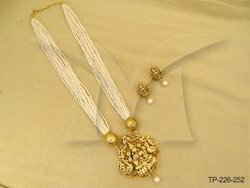 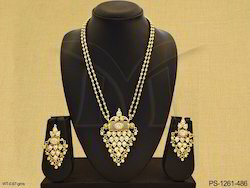 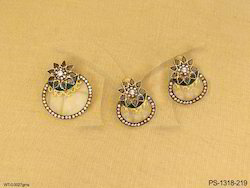 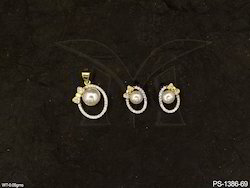 We are offering Party Wear Fusion Pendant Set to our clients. 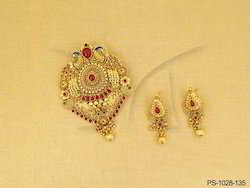 We are offering Bridal Kundan Pendant Set to our clients. 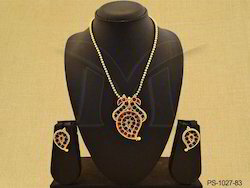 We are offering Women Kemp Pendant Set to our clients. 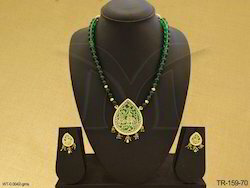 We are offering Paan Shape Single Thewa Pendant Set to our clients. 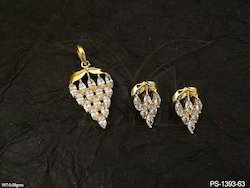 We are offering American Diamond Pendant Set to our clients. 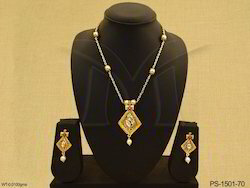 We are offering Fusion Pendant Set to our clients. 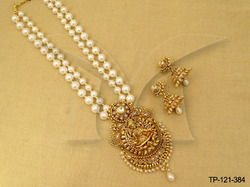 We are offering Kundan Pendant Set to our clients. 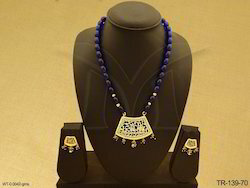 We are offering Matka Style Single Thewa Pendant Set to our clients. 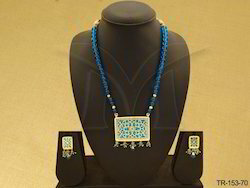 We are offering Rectangular Single Thewa Pendant Set to our clients. 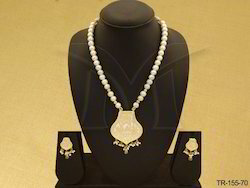 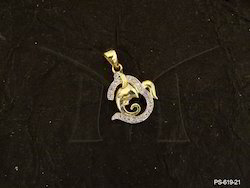 We are offering Single Thewa Pendant Set to our clients. 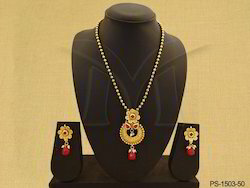 We are offering South Indian Temple Pendant Set to our clients. 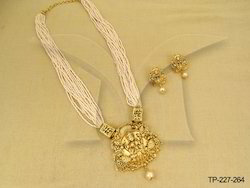 We are offering Temple Pendant Set to our clients. 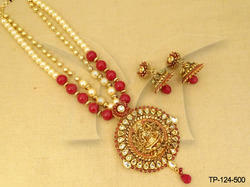 We are offering Manekratna Laxmi Temple Pendant Sets to our clients. 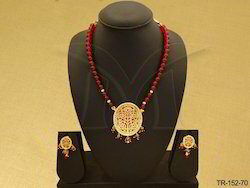 We are offering Spiritual Religious Pendant Set to our clients. 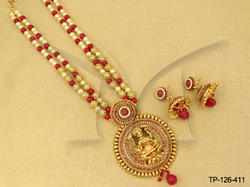 We are offering Laxmi Temple Set to our clients. 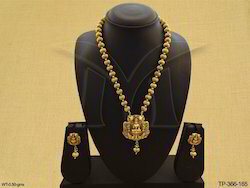 We are offering Designer Temple Pendant Set to our clients. 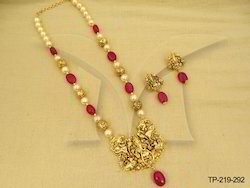 We are offering Ruby Temple Pendant Set to our clients. 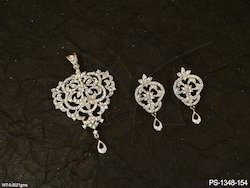 We are offering Cubic Zironica Pendant Set to our clients.